Resorts In New Braunfels TX - Historic Attractions - River City Resorts Inc. The New Braunfels and Gruene area are rich in history, discover it all when you stay with us at River City Resorts in New Braunfels TX. River City Resorts has vacation rentals with easy access to some of the most interesting historic spots in New Braunfels. Between museums, beautiful architecture from the past, and monuments, there is no shortage for the history buff to enjoy. New Braunfels was colonized by a German Prince and named New Braunfels after his hometown. This important part of the New Braunfels history can be discovered in depth with a visit to the Sophienburg Museum. Several exhibits capture the colonization, culture, and earliest years of the area. Search the archives, take a tour, or just enjoy exploring the exhibits. The railroad holds an important role in the expansion of the United States and many areas like New Braunfels have their very own story to tell in the birth of the railroad systems of America. The New Braunfels Railroad Museum is a free museum that allows you to view preserved artifacts gathered throughout history. Learn about several railroad systems and businesses while enjoying the golden ages of the railroad! One of the most incredible things about history is that we can take a step back in time without needing a time machine when we work together to preserve it. 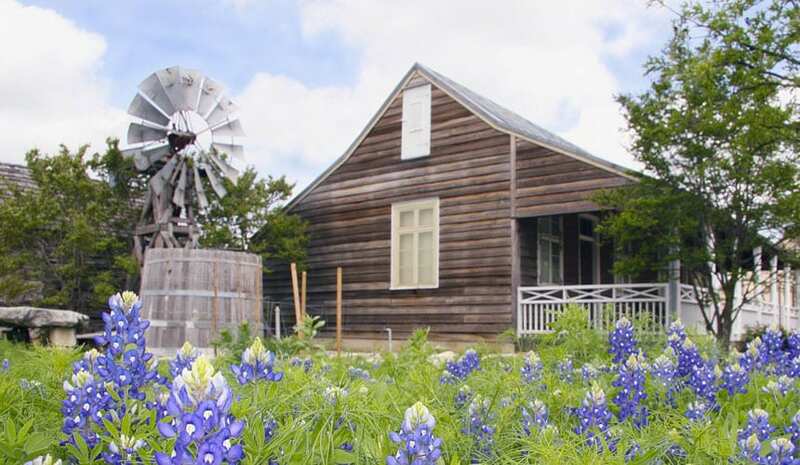 The New Braunfels Conservation Society has been hard at work over the years with the mission of preserving the rich history of the area. See history come to life by visiting the Old Town at Conservation Plaza. 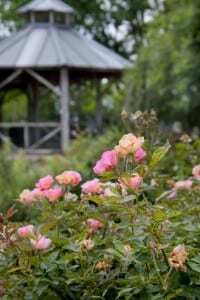 Various tours in the Comal County area are offered to have a guided walk through history while many buildings, gardens, and objects are visible just with a walk or drive through the area. If you love history and want to discover the rich past of the Comal County area, come and stay with us at River City Resorts in New Braunfels TX. Visit these spots and more for the adventure any history buff will love.